Jan Gulley and Gulley Greenhouse have quite the ground-up success story. After she graduated from Colorado State University with her horticulture degree, Jan and her husband Jim started the greenhouse in their Ft. Collins backyard, hand-digging bareroot perennials and selling them to their neighbors. She put in the long hours and effort, and gained a stellar reputation and enough momentum to finance a move out to the current location south of Ft. Collins in 1980. Since then, Gulley (winner of the 2017 Excellence in Education Award) has been dedicated to educating not just herself, but her team of growers, as well as young horticulture students, about plant production. With Colorado State University 10 minutes away, Gulley has donated many of her hours to mentoring horticulture students, leading class tours, working with interns, and helping with research studies with the university faculty. 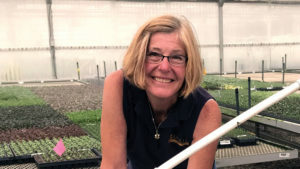 Within Gulley’s Greenhouse, she makes sure to give each grower a tailored outside learning experience, such as attending propagation conferences, local trade shows, classes at Colorado State, and also by bringing experts to the greenhouse to talk to the team. Her own education is no less important. Gulley has devoted much of her time to researching new methods to keep and maintain stock plants, and she has used her knowledge of perennials to custom-tailor available growing spaces to the large selection of perennial varieties the company offers. 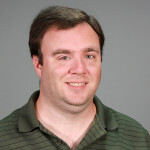 She has fine-tuned the environments, growing media, chemical applications, and other factors to be able to propagate and finish many previously impossible-to-grow perennials, as well as tissue culture annuals. 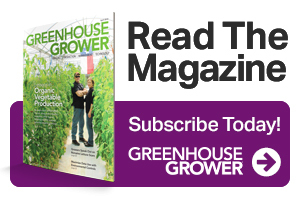 The Head Grower of the Year award winner will be announced during Greenhouse Grower’s Evening of Excellence at Cultivate’17.